A beautiful little island in the Whitsundays. 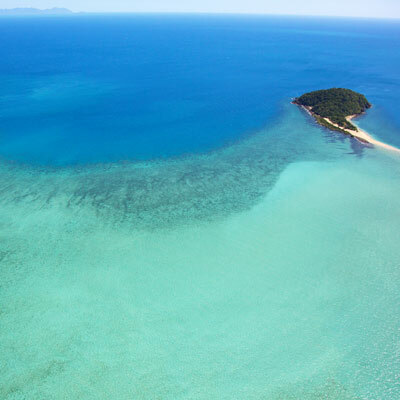 Though small in size, Langford Island is a sparkling jewel of the Whitsunday Islands chain. 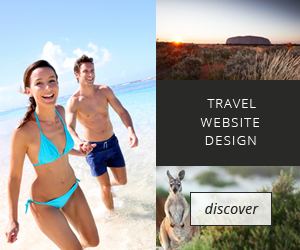 Found in the northwestern corner of the Whitsunday Islands National Park, just a stone’s throw from Haymen Island, this pristine little getaway destination can be reached by tour boat or private vessel. Even though it doesn’t take up that much space, it demands at least a few hours of tourist’s attention. One of the island’s most endearing features is its long spit. Despite being inundated by the surrounding sea at high-tide, the spit is perfect for beach picnicking, swimming and sunbathing. It stretches for several hundred metres at low-tide, and care is required when exploring it, as the tide can rise quickly, cutting off the spit and whomever gets stranded on it. Unlike other nearby islands, Langford’s reef is only relatively small, but it does contain a huge number of small fish species. Snorkelers will still find the underwater gardens that encircle the island to be fascinating ecosystems. The best snorkeling spots are found along the northern shoreline of the island, although there are several shore walls to uncover along the eastern side too. Getting to the island is best done via Airlie Beach or Shute Harbour, as plenty of boat tours are found at these mainland sites. The island is certainly one of the more secluded spots in the Whitsundays, so tourists won’t have to fight the crowds for a slice of heaven, even during the peak tourism season. Put on your flippers and enjoy a day of snorkelling at Langford Island.